Frustrated parents who feel like they have done all they can to change their troubled teens’ bad behaviors may investigate youth boot camps as a way to help their teens undergo behavior modification. But research has shown that outside of juvenile detention, youth boot camps are the least effective way to conduct behavior modification in troubled teens. Research published on the effects of correctional boot camps showed that boot camps did little to change the negative trajectory of the participants. The few effective boot camps that these researchers found were only successful due to a therapeutic component. However, these programs were part of the criminal justice system, and are not the ones who accept troubled teens outside of criminal incidents. Generally, regular youth boot camps which are open to the public do not have any therapy built into their programs, so the teens miss out on the primary factor which induces behavioral changes. Instead, there are other troubled teen programs which focus on therapy to help teens undergo behavior modification. Daily therapy – Whether they are in individual therapy or group, there is always some kind of daily therapy to be involved in at a residential treatment center. With therapeutic intervention, real changes can be made by addressing the mental sources of behavioral issues. Academic recovery – Failing academically is a key predictor in modern criminal behavior, so residential treatment centers offer accredited educational programs which help troubled teens repair their grades and change their lives trajectory. 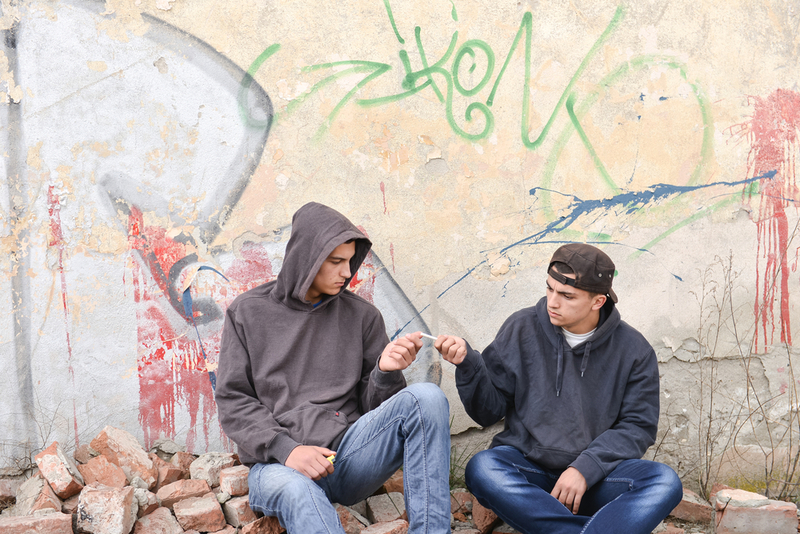 Life skill development – Often, problematic behavior keeps troubled teens from learning essential life skills, such as teamwork, leadership, personal hygiene, and other skills. These skills can be taught in a residential treatment center. Post-program help – Transitioning back into the public can be tough on teens who have worked hard to change poor behavioral patterns. Residential treatment offers support and advice to the family of the troubled teen as well as giving the teen a clear idea how to hold onto their progress. To learn more about our residential treatment center, contact us today. Our program advisors can answer all your questions about Sundance Canyon Academy and help you determine if our program is the right fit for your teenage son.